The Raspberry Pi is another one of those things that I would love to play with - if money and time were no issues. 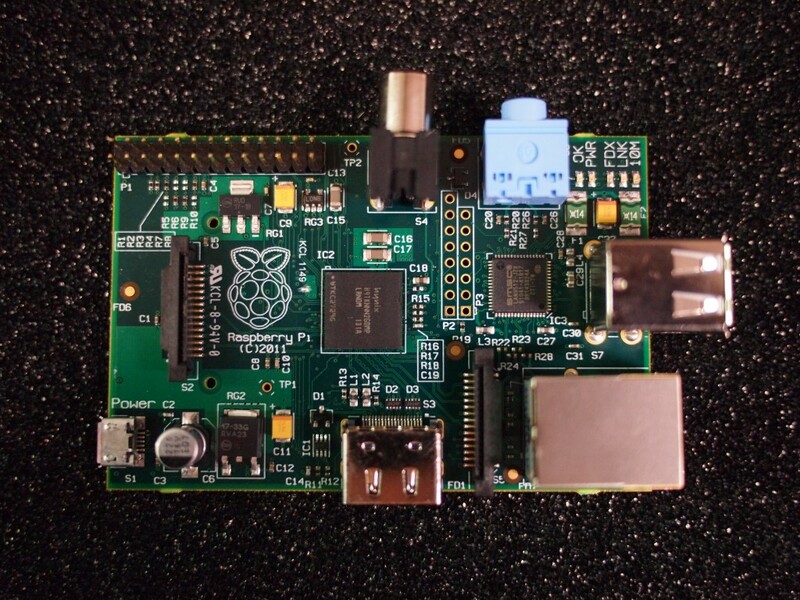 The Raspberry Pi is a simple computer on a board, but you do a lot with it. Oh, did I mention it was only $25.